I am constantly amazed how God places us in the path of those He intends for us to serve. 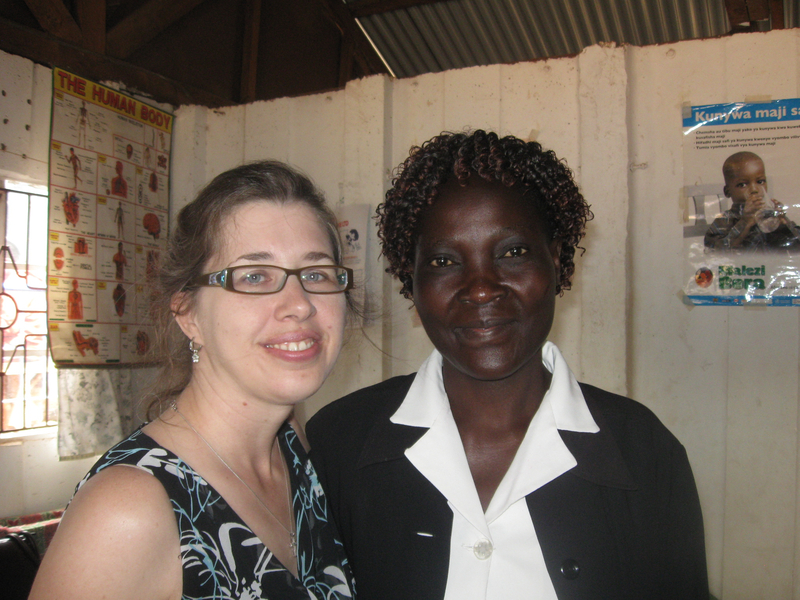 I am so grateful that God placed you there, with her, “for such a time as this.” It’s Esther’s story. It’s our story. I thank God, too, that you were able to be with the nurse. Your presence would be a comfort. To be able to grieve with someone is a special calling and a “first-response” ministry. I like this post. I can relate to your intro. I pray often that God will make me a blessing through His Spirit inside me (i.e., in my very being, not by my rushing about trying to do “good things”–a familiar tendency of mine).